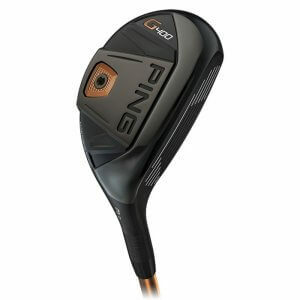 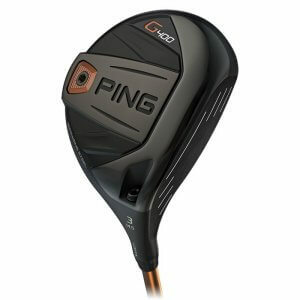 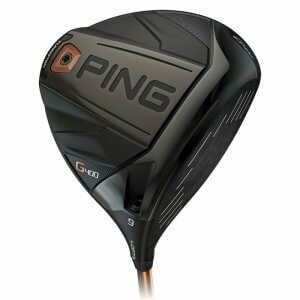 Swing by Golf & Ski this holiday season and save up to $100 on PING G400 golf clubs. 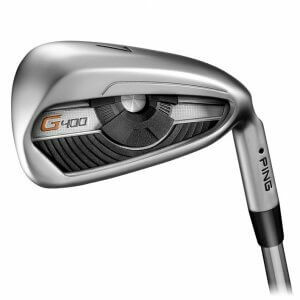 The G400 fairway woods’ ball speed and stopping power come from an innovative maraging steel face that flexes 30% more, making them our hottest, highest-launching fairway woods ever. 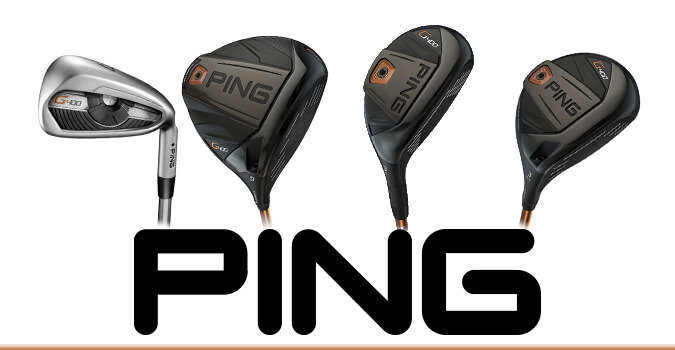 The machined back weight is 25% more dense to increase total MOI for extreme forgiveness and tighter dispersion.